Tapioca pudding is an attractive dessert. Just look at it. Voluptuous little pearls of tapioca. Creamy pudding. 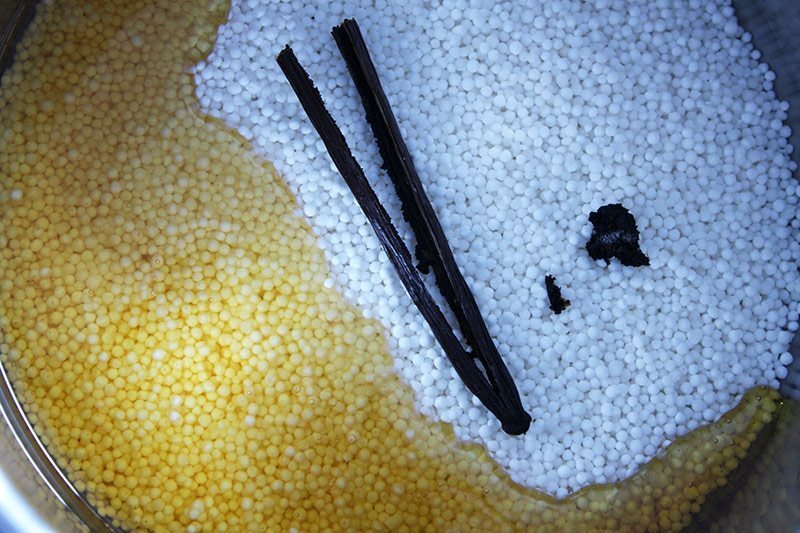 Specks of vanilla bean. Juicy macerated strawberries ooze south filling every open crevice. Slap me with a felony, if you must, but I just cannot stop oggling…or eating…or spoon licking. This is a dessert made for the salacious and indecent. Rubberneck with me, and enjoy every carnal bite. 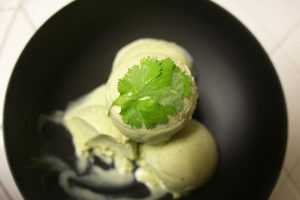 See step by step photos of this recipe on the Facebook page. Combine strawberries with sugar in a bowl. Stir. Let sit to macerate for at least 30 minutes. 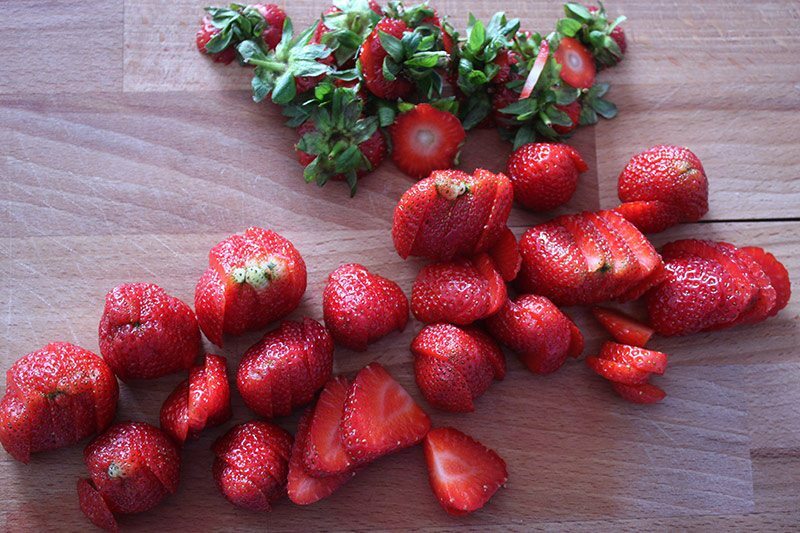 Once strawberries begin to soften and let out their juice, lightly mash leaving about half of the strawberries whole. 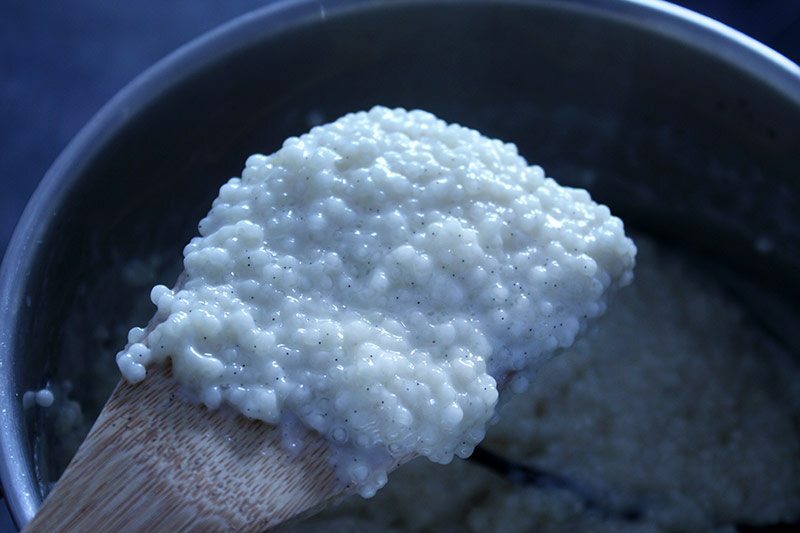 Combine the tapioca pearls, honey, vanilla, salt and milk into a thick bottomed sauce pan. 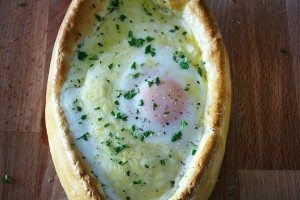 Bring to a simmer over low heat, stirring frequently to prevent scorching. Cook until pearls soak up the milk and reach desired consistency. 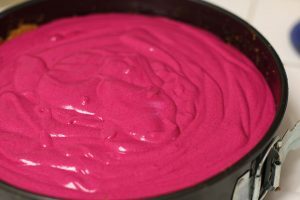 Mixture will become thick like pudding. 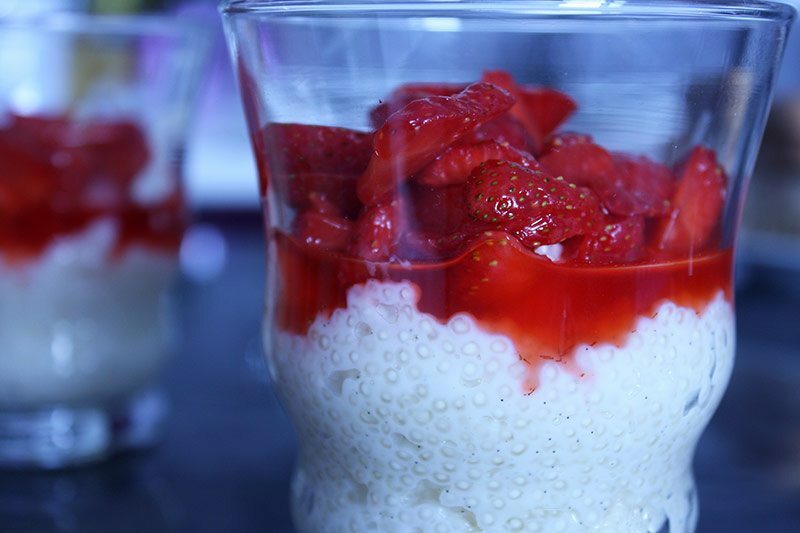 Spoon tapioca pudding into cups or bowls. 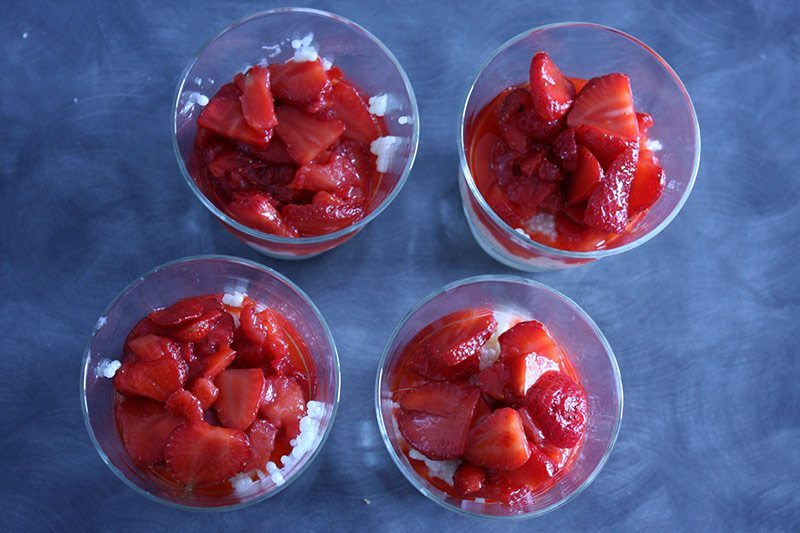 Top with macerated strawberries. Indulge in the lewdest way possible.